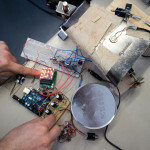 In multiple performances this special issue presented experimental instrument prototypes developed during the past three months as part of 3dmin’s student project at the University of Arts. Body, space and relation were points of interests during the semester long investigation. 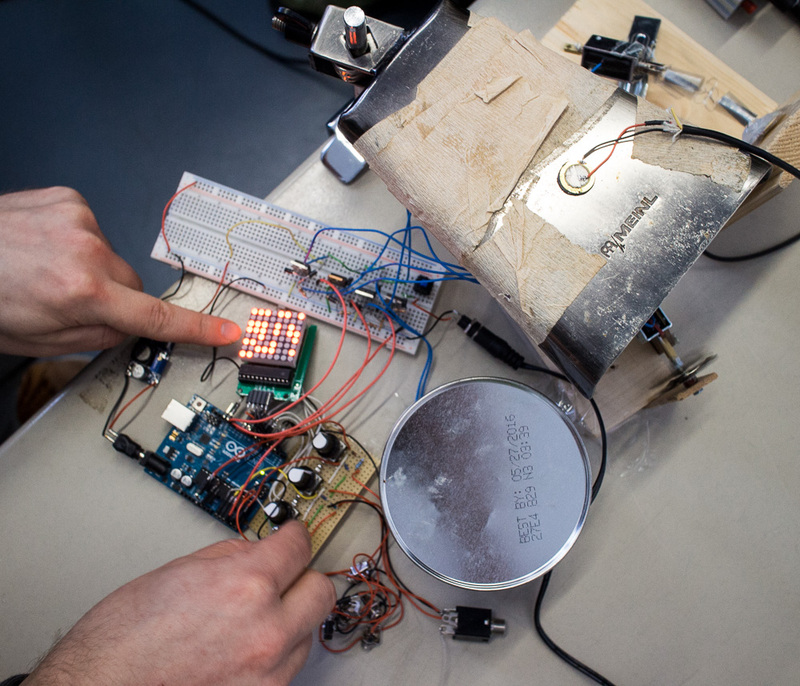 Jeff Snyder talks about his work at the intersection of Art and Technology — from building electronic musical instruments to employing robots and pen plotters for artistic purposes. 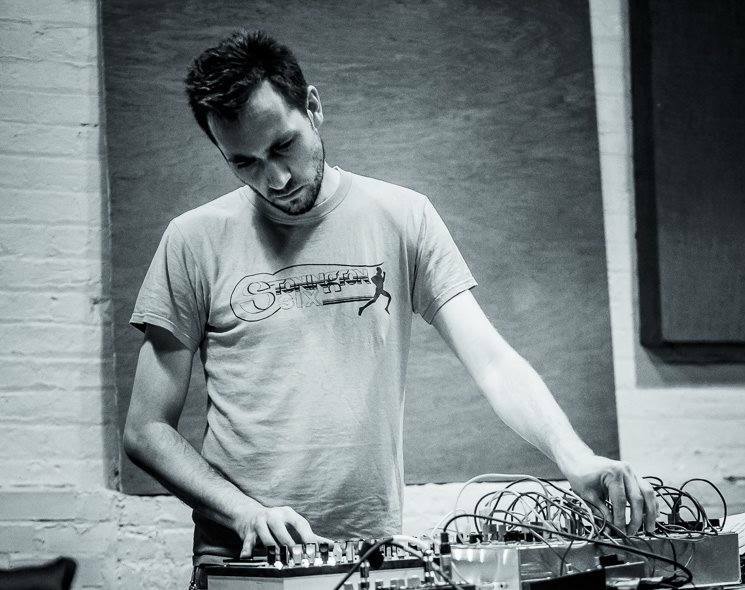 His music is subtle and strange, dynamic and filled with timbral complexity. 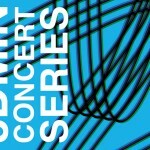 On 3DMIN CONCERT #2 he will perform together with Till Bovermann. The evening will be complemented by two additional performances by Mario de Vega and MSHR. 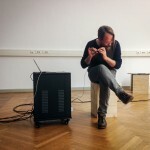 Hans Tammen started developing his interactive instrument “Endangered Guitar” in the year 2000. It is a combination of sound creation through means of mechanical devices plus custom software programming, then using the guitar as a sound source and controller at the same time. 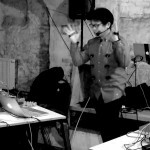 In addition to the complexities of playing an “extended instrument”, the computer challenges the performer by providing ambiguities, uncertainties and variabilities. The performer has to act on multiple dimensions, a situation that has prompted Roger Dean to coin the term “Hyperimprovisation” for these musical complexities. 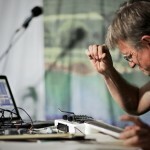 Hans Tammen will discuss his “Endangered Guitar” practice, and what lessons he learned playing a computerized instrument in hundreds of concerts. 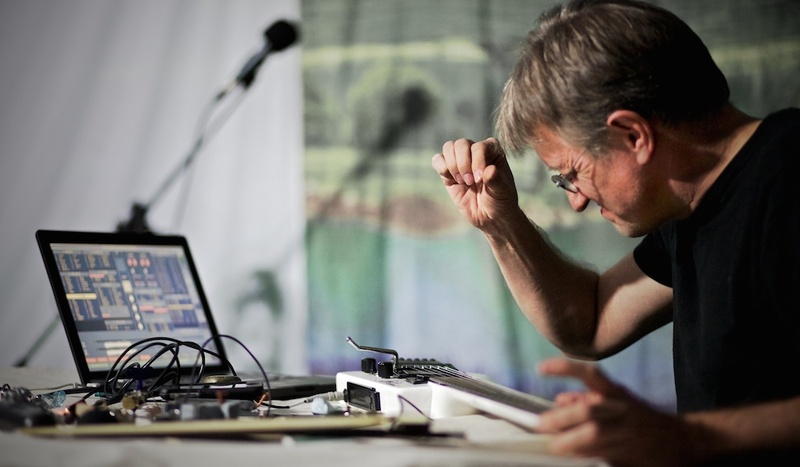 Bjørnar Habbestad (NO) performs, improvises and creates acoustic and electronic music and sound art. 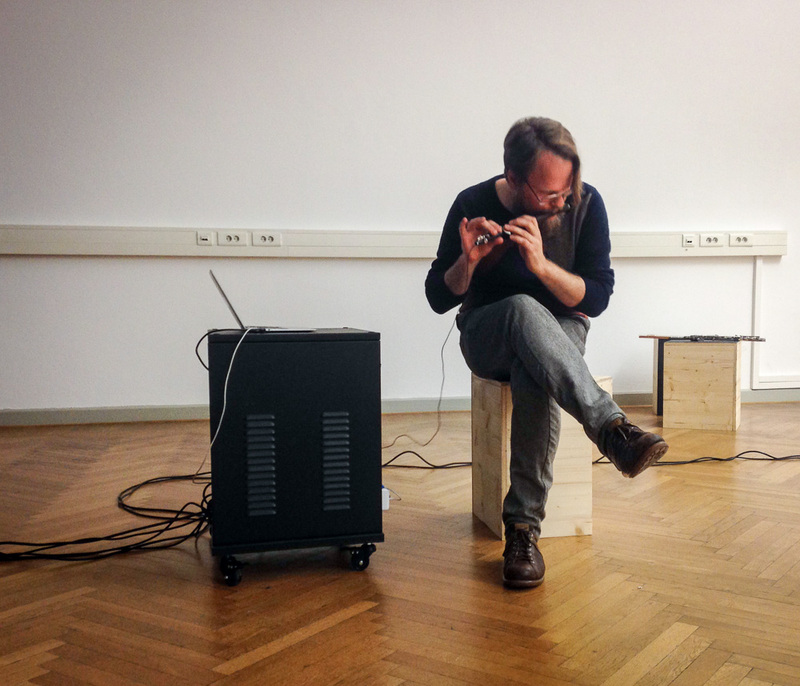 For 3DMIN he presents some of his performance works created with a SuperCollider3 environment: Respirator, Unruhige Räume and Shade and Silence woven into one. The focus of the presentation is a discussion of performative differences between acoustic and electronic performance situations. How to think contemporary musical instruments? This is where artists, designers, engineers, musicologists and composers of UdK Berlin and TU Berlin investigate since November 2013 within the project 3DMIN. Over 3 years, 3DMIN aims to inspire composers, performers and listeners with their approach to musical instruments and life music making. Curious? 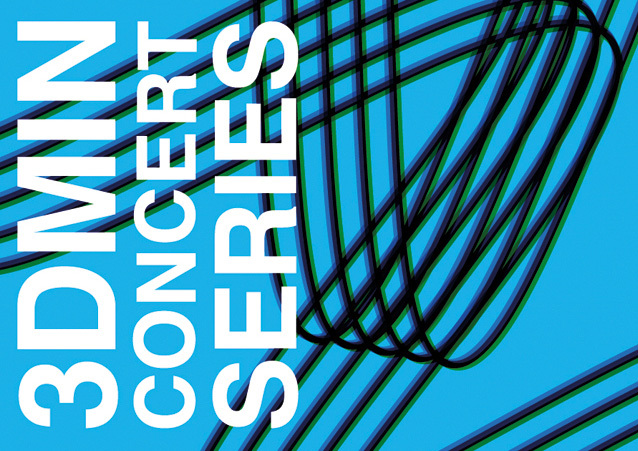 Then join us at 3DMINs concert series, starting 16th of July at Roter Salon! 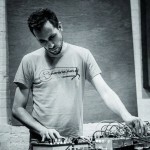 There, we proudly present music performances with experimental instruments which were developed within the last 10 months. 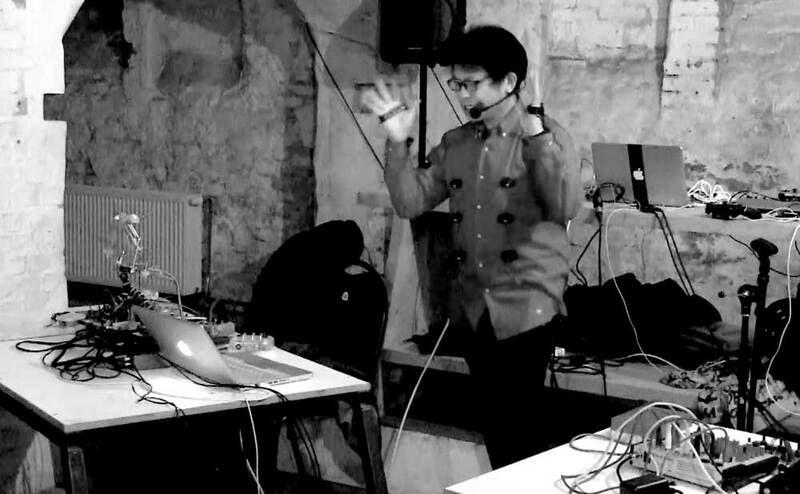 The semester’s artist lecture by Tomomi Adachi was accompanied by a concert with three acts of experimental music: Tomomi Adachi, Trio Brachiale, Tobias Purfürst.